Our products are manufactured from high quantity advanced outdoor grade polymers in a ranch of styles and finishes. 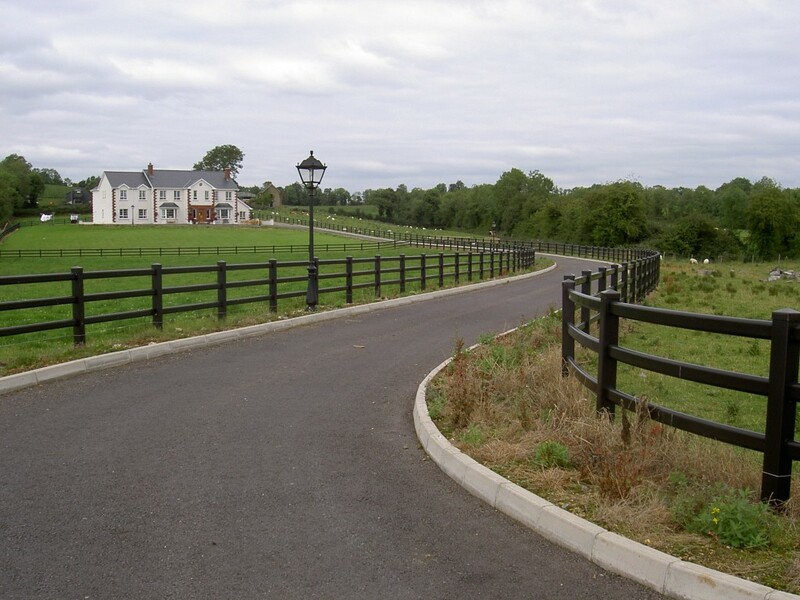 Attractive, practical and suitable for a host of applications, the Fensys range of picket, ranch and balustrade style fencing offers a fit and forget solution when compared to traditional wooden alternatives. Our UPVC plastic fencing offers greater resistance to warping, rotting, cracking and splintering saving hours on maintenance. 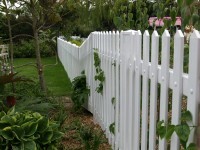 Whether resistant and low maintenance, our products do not need sanding, painting or staining. Exceptionally strong and robust whilst at the same time having a high quality aesthetically stylish appearance, Fensys polymers are non flammable, self extinguishing and are manufactured under manufacturing standard ISO 9001. Fensys UPVC ranch style fencing can be supplied in a range of colours including White, Cream, Beige, Golden Oak, Rustic Oak, Wood grain Green and Dark Grey. 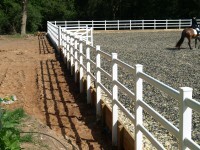 Suitable for a host of applications including sports fields, animal / horse enclosures, Ménage fencing, gardens, driveways and many more, the product is also available with full galvanised steel reinforcement adding the extra strength some applications require. 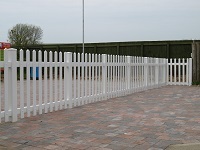 A modern evolution of a very British product, our picket pale fence product is a low maintenance UPVC plastic picket fence solution that delivers aesthetically pleasing borders for gardens, animal cordoning, pedestrian control and child safety. 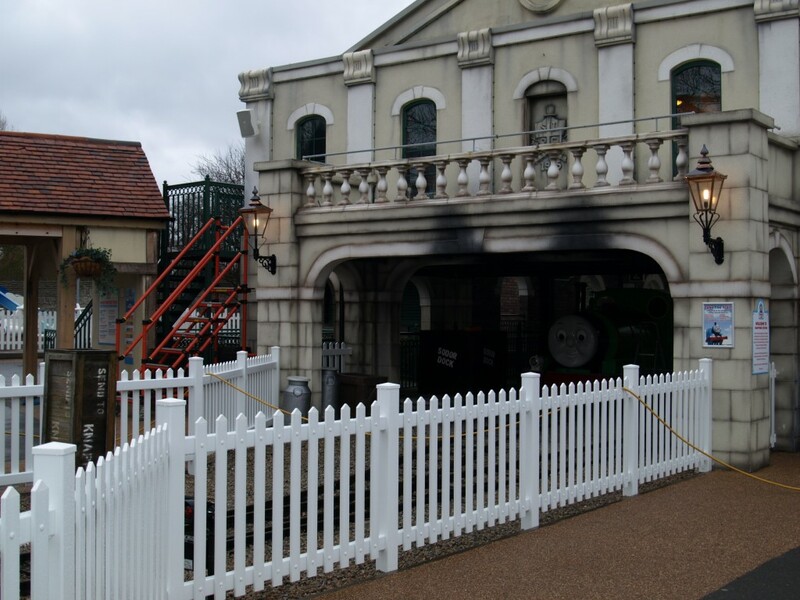 Made to last and available with galvanised reinforcement, this low maintenance fencing product can provide years of untroubled practical use whilst retaining a stylish visual appearance. 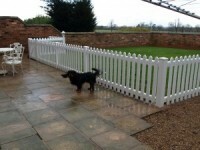 Available as standard in white and Rustic Oak our picket fencing can also be supplied (subject to suitable volumes) in Golden Oak, Dark Green and Dark grey. 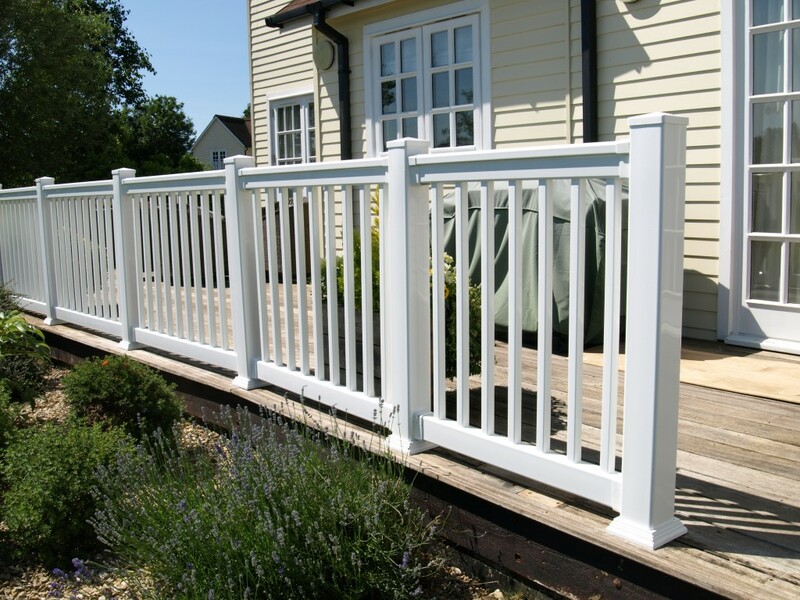 Whether on a balcony or terrace, Fensys balustrade style fencing can provide a safe aesthetically pleasing solution. Tested to British Standards and manufactured from high quality polymers our product is a low maintenance long lasting alternative to metal or wood based hand rail systems.